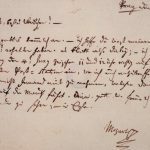 A musical composition co-written by Wolfgang Amadeus Mozart and Antonio Salieri was found after more than 200 years by employees of the Czech Museum of Music in Prague. The work will be presented to the media next week. It is reportedly a libretto by Lorenzo Da Ponte set to music jointly by both composers. 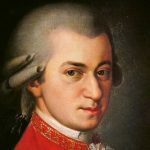 An alleged rivalry between Mozart and Salieri was the subject of Peter Shaffer’s 1979 play Amadeus and 1984 Miloš Forman movie of the same name, but the reality of their relationship is thought by musicologists to have been more congenial. Both were associated with the court of Emperor Joseph II. 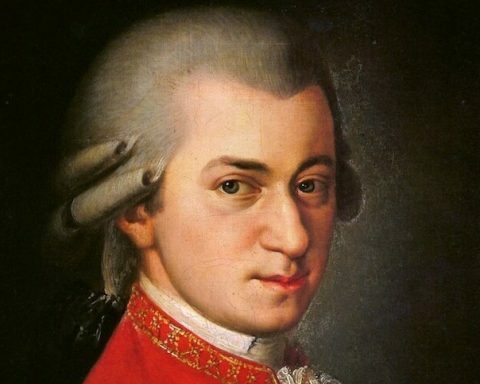 Mozart died at the age of 35. 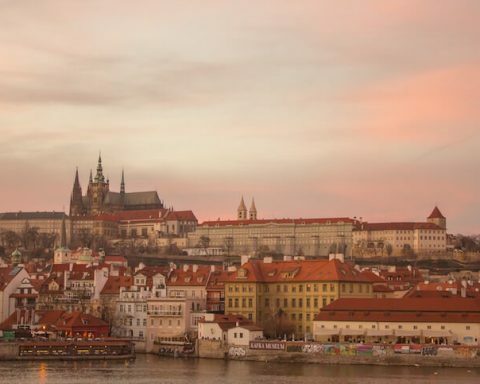 He is known in Prague for conducting the premiere of Don Giovanni in 1787 at the Estates Theatre. 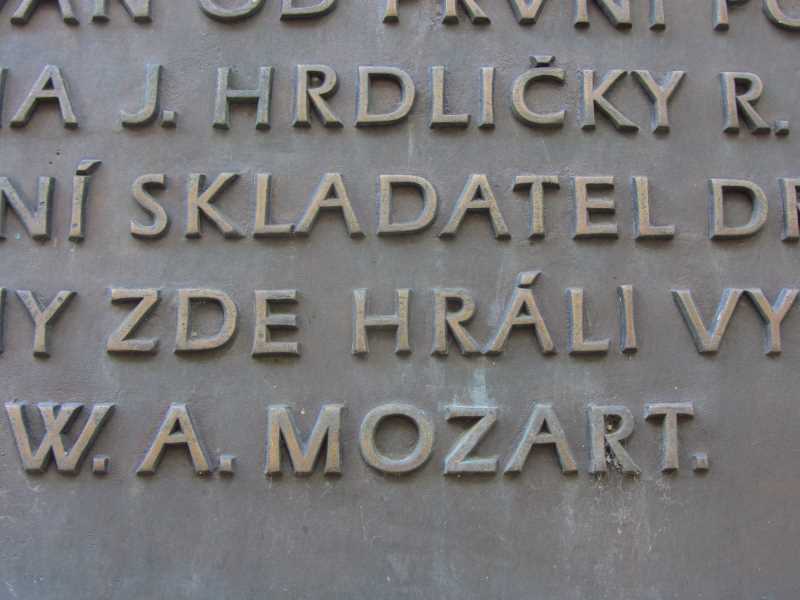 He also was in Prague for the premiere of La clemenza di Tito in September 1791. 2016 marks 260 years since his birth and 225 years since his death. Antonio Salieri was born 1750 and died 1825. He was an important composer and conductor in his life time but his work faded from favor quickly after his death and was all but forgotten until Peter Shaffer revived his name in 1979. 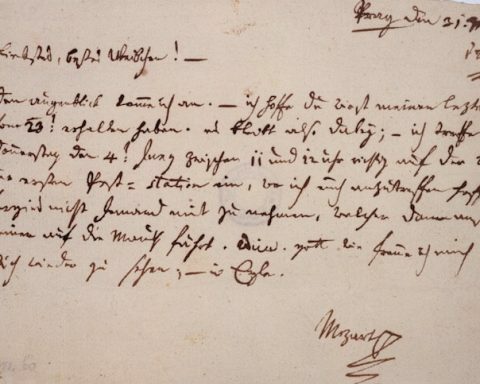 The rumors that Salieri may have had a hand in Mozart’s death started shortly after the event. 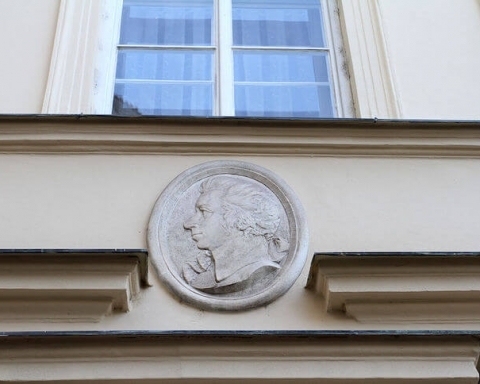 Alexander Pushkin mentioned the alleged jealous murder in his 1830 drama Mozart and Salieri. It was adapted in 1897 into an opera by Nikolai Rimsky-Korsakov.